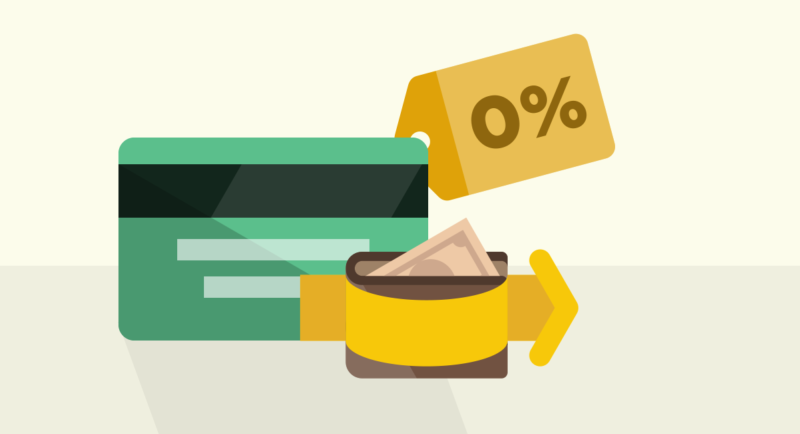 Home » Guides » What is a 0% balance transfer credit card? Dodge interest on outstanding credit card balances. If you owe a significant amount on a credit card, your efforts to pay off your debt will be hindered by interest charges. It is possible to move your existing debt onto a credit card which charges a 0% interest rate on this balance. This means that every penny of your repayments go directly towards paying off your debts. Cards that let you do this are called ‘0% balance transfer cards’. The 0% period with market-leading cards can last for more than three years. To transfer your balance, you'll often need to pay a fee. This is worked out as a percentage of the debt being moved. 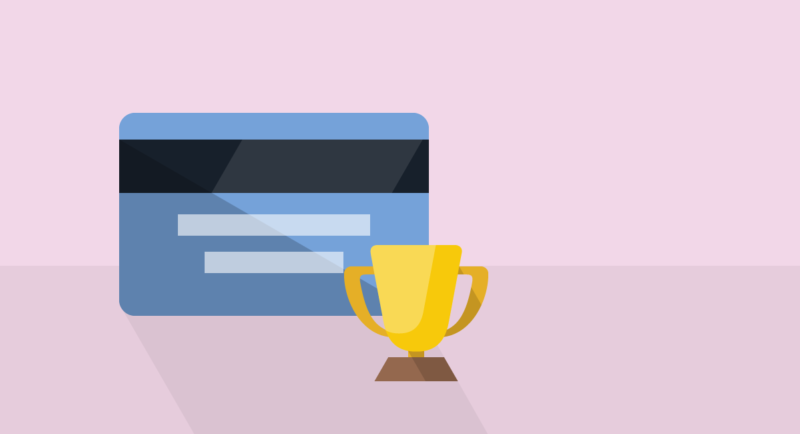 Depending on your credit score, you may or may not qualify for the longest periods on offer. There’s no catch, but you will be charged a fee to transfer your balance. This is usually between 1% and 3% of the outstanding balance. Cards that offer a longer 0% period tend to have higher fees. Some cards don’t charge a transfer fee at all, though they will come with much smaller 0% periods, meaning they are only really suitable for small debts. Most of these cards don’t come with a 0% period on purchases as well, although some do. Cards that offer both are likely to have a shorter period for each than a card designed with one function in mind. 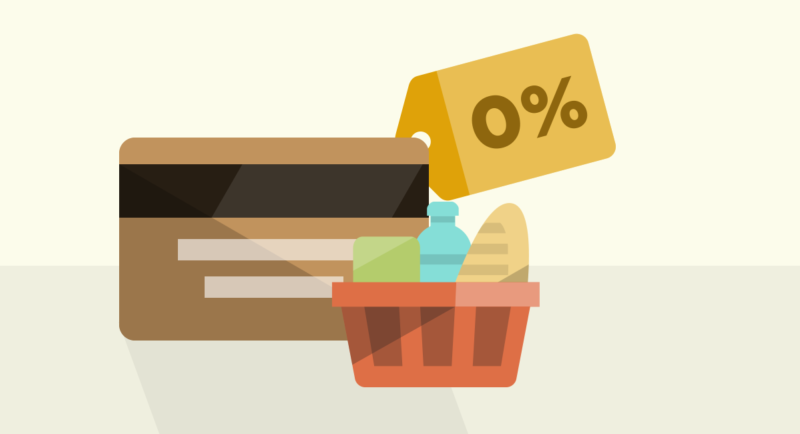 Don’t use your card for buying things if it doesn’t have a 0% period for purchases too. You should never use a credit card to withdraw cash from an ATM. Your card provider will charge a handling fee of around 3%. You will also be charged interest on the cash you take out. Can the lender take the deal away? You need to play by the rules, or the lender may opt to withdraw the 0% offer. You need to pay at least the minimum payment every month. Get in touch with your lender if you are unsure of what your minimum payment amount is. If you don’t pay at least the minimum payment every month, your lender will charge you an extra £12. You'll also lose your 0% offer. You can make sure you don’t miss a payment by setting up a Direct Debit payment from your current account. What if I can’t pay off my entire debt? If you can’t pay off the whole of your debt before you reach the end of your 0% period, you’ll lose the 0% deal. Your debt will then have a rate of interest levied against it. Before this happens, you should apply for another 0% balance transfer card. You can then move the debt again. Another fee will apply for shifting the balance, but this will probably work out cheaper than covering interest payments. 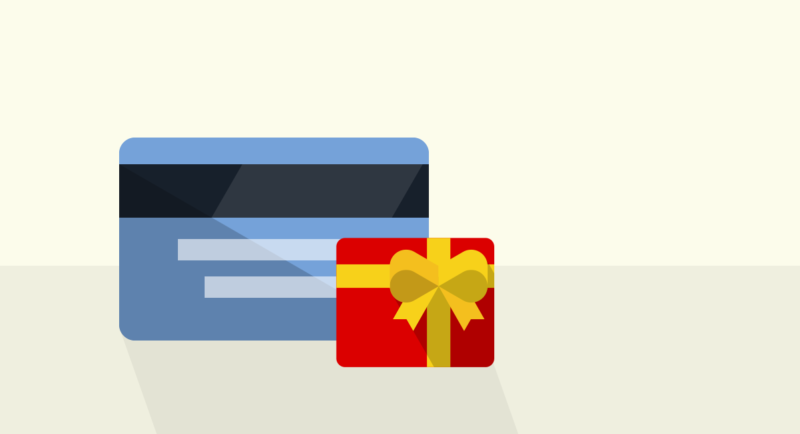 0% purchase credit cards allow you to borrow money for nothing – for a time. Some credit cards will reward you simply for making use of them.